Register Soon for Kids Kreate! **PLEASE NOTE: MAY 12 THROUGH MAY 30th I'll be in Asia. I'll answer as quickly as possible & registration can be done via PayPal. A new class is offered once a week for 8 weeks. The schedule for classes, fees and dates are all included in this post. AFTER MAY 12th: Please use Email to contact me, as I will be in Asia for 2 weeks. 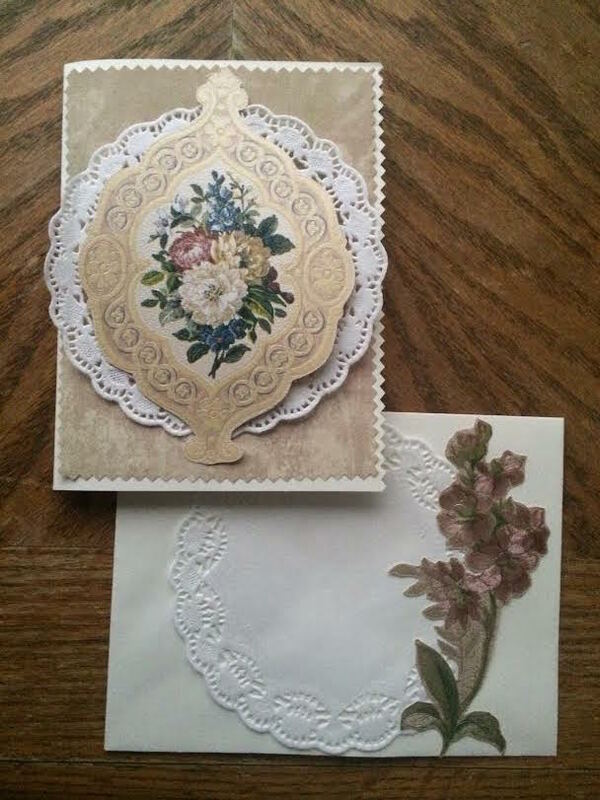 • 6/8 or 9 Weds OR Thurs: Greeting Cards with Envelopes from Wall Paper, Buttons and more. 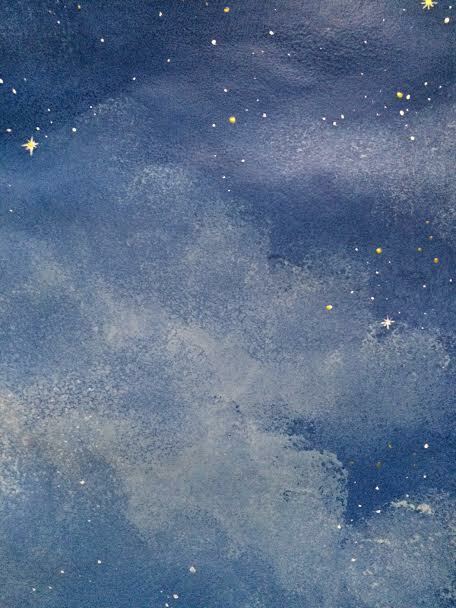 • 6/15 or 16 Weds OR Thurs: Sponge Paint Day and Night Skies with clouds, stars, moon, etc. Draw and cut out happy stars, moon, etc. 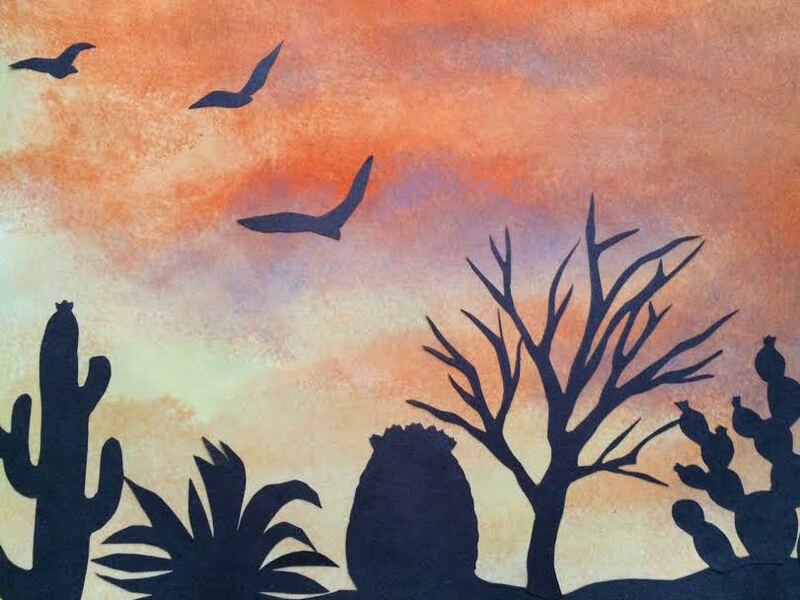 • 7/6 or 7 Weds OR Thurs: Painted Sunrise, Sunset with Black Silhouette Desert Scene painted or decoupaged over. 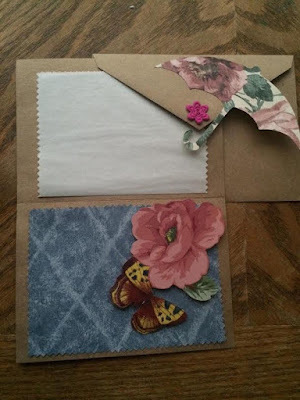 How to make your own decoupage glue. 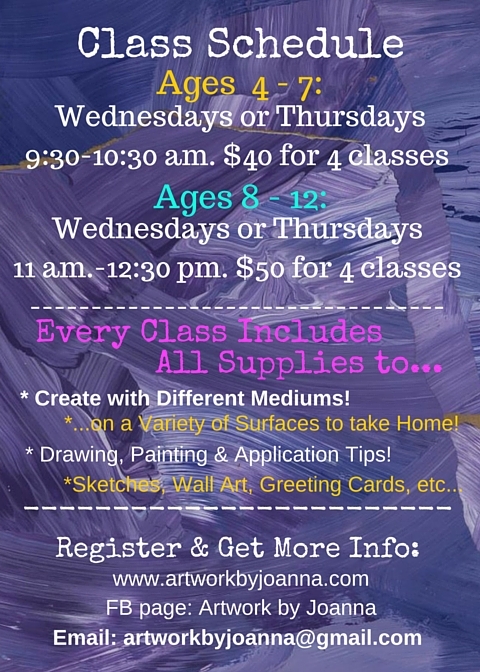 • 7/13 or 14 Weds OR Thurs: Chalkboard Painted Blocks in a variety of colors. 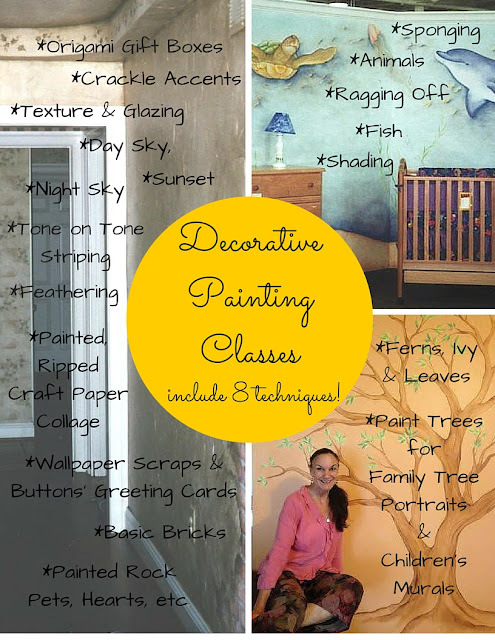 You’ll bring home a recipe for making chalkboard paint, too! 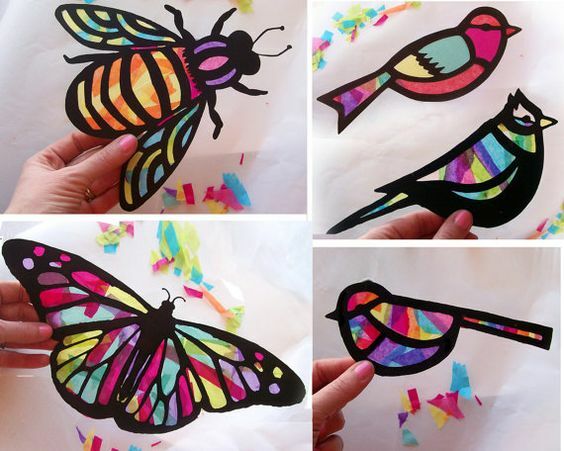 • 7/20 or 21 Weds OR Thurs: Mosaic Kite & Fish Sun Catchers: made out of black paper and colored tissue paper. • 7/27 or 28 Weds OR Thurs: NO CLASS. National Homeschooling Convention in Logan! • 8/3 or 4 Weds OR Thurs (last summer class! ): Painted, Ripped & Pasted Ocean; and we’ll create Fish & under-the-sea stuff! AGES 4-7: $40 for 4 one hour Classes or $80 for all 8. 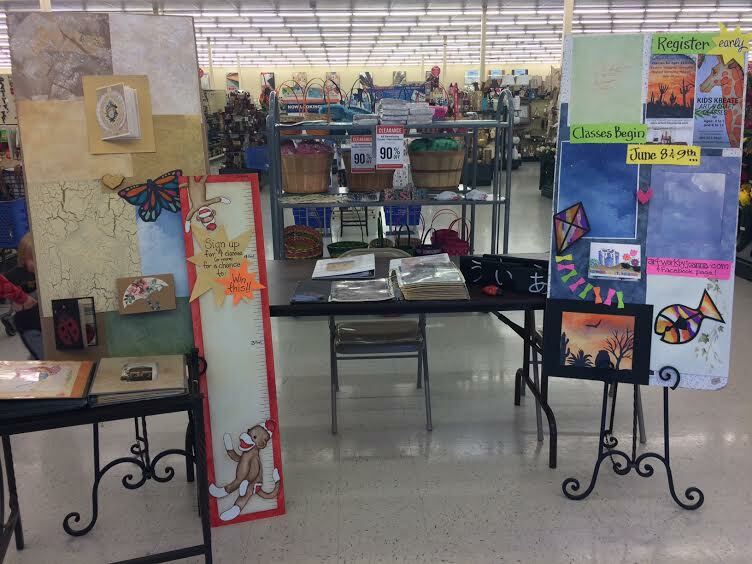 Discounts available for enrolling 2 or more together in the same classes! AGES 8-12: $50 for 4, ninety minute Classes or $100 for all 8. 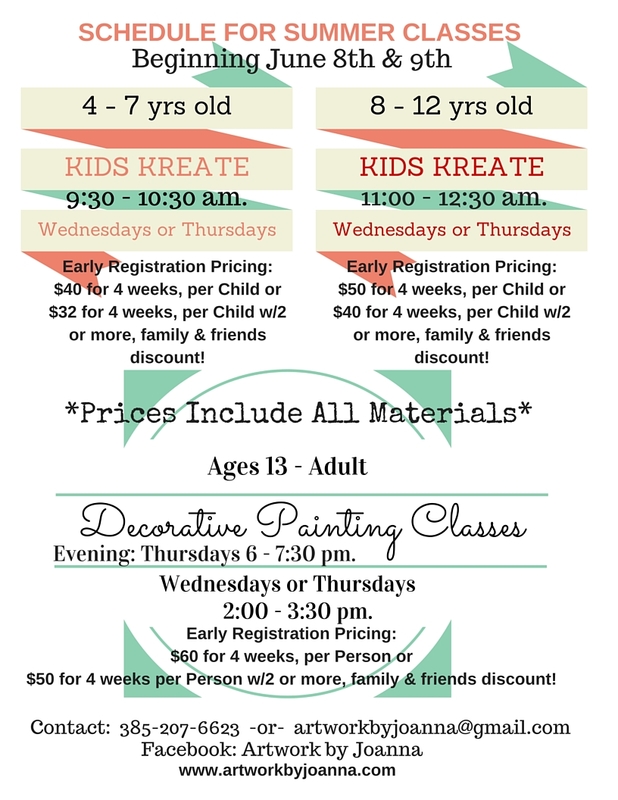 Discounts available for enrolling 2 or more together in the same classes! 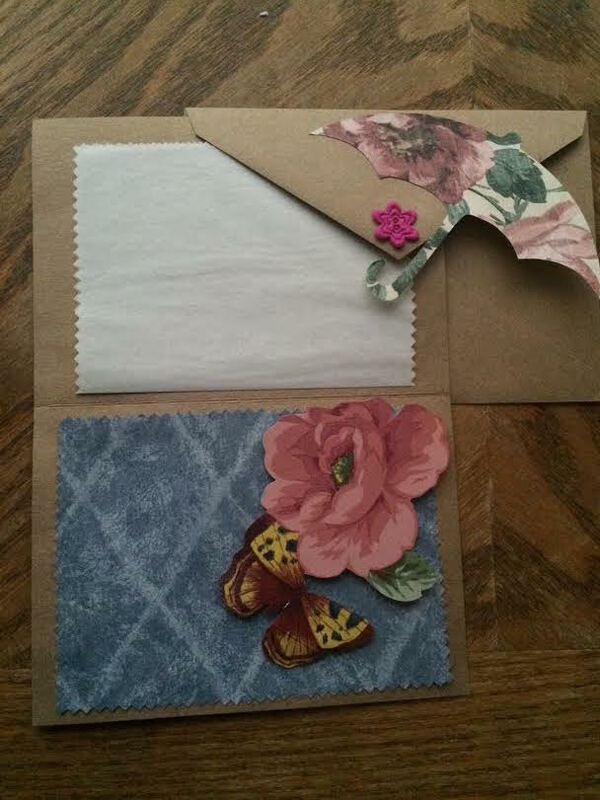 Here are a few images of the type of things we'll be creating (depending on the class) during our time together-- CORRECTION: You and/or your children will undoubtedly make something never before seen or imagined! 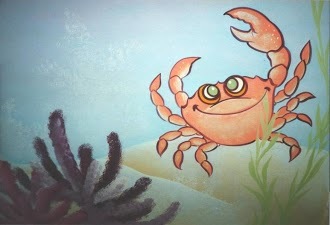 We'll try our hands at drawing some animals and fish! And not just painted, either! This image is from Pinterest, because I don't have mine scanned in, yet. But, some samples can be seen in the Hobby Lobby display pictured above. 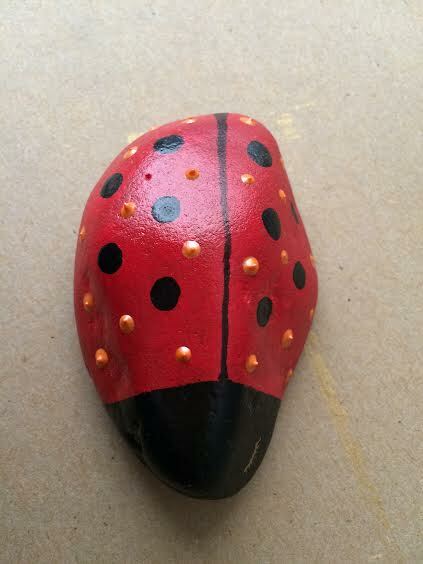 Rocks are ridiculously paint friendly and can become magnets, garden accents or paper weights! Don't throw out old wall paper--cut, paste and create greeting cards! 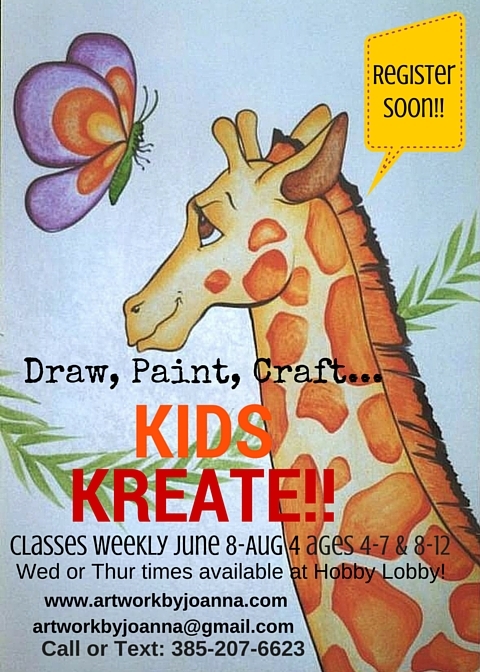 Summer's a great time to play--include art and add magic to your family's summer! Looking forward to seeing you (spread the word) in class! 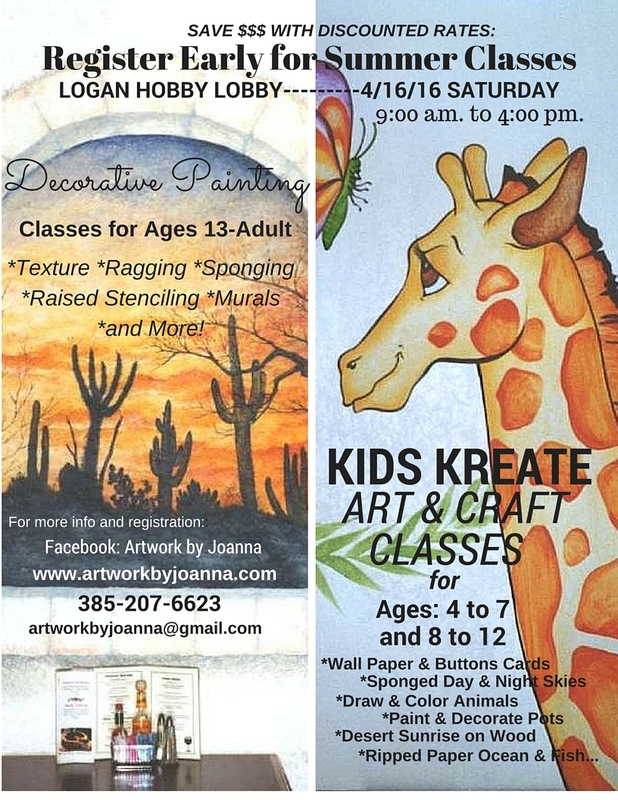 Visit Artwork by Joanna on Facebook for more examples of my work! but will check my email and help you register as quickly as possible! 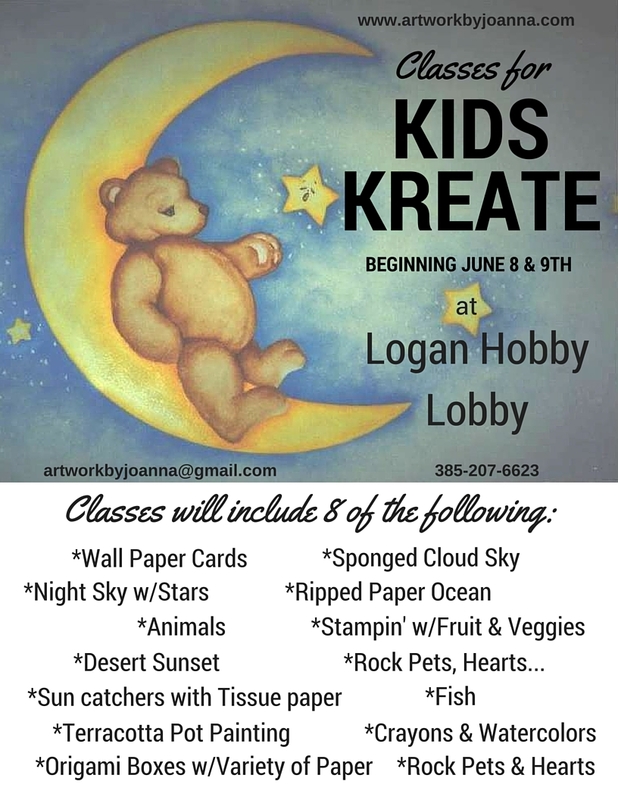 Classes for ages 13 through adult will include 8 of those listed above this summer. Details and photos of the item will be available soon!